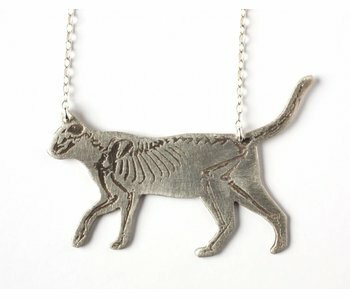 One of a kind pieces created in NYC. 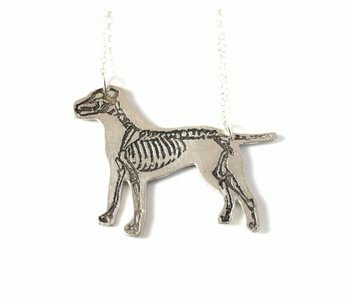 Hand crafted through a combination of acid etching, wax carving, metal smithing, and with eco-friendly resin. 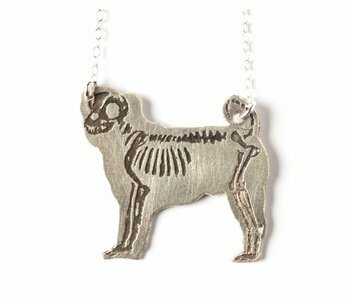 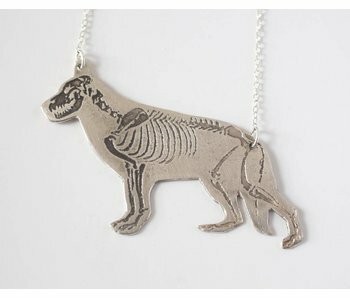 Shop our selection of edgy animal inspired jewelry featuring popular dog breeds such as the Pug, German Shepherd, American Staffordshire or Pit Bull Terrier, Dachshunds and more.